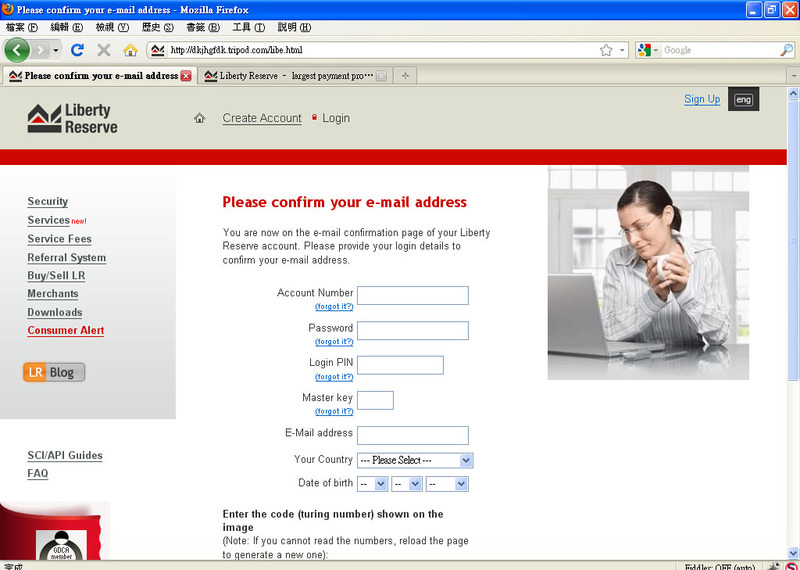 You are receiving this e-mail because your e-mail address has been detected being invalid. Possible reason: an e-mail sent from Liberty Reserve bounced back to our mailbox. 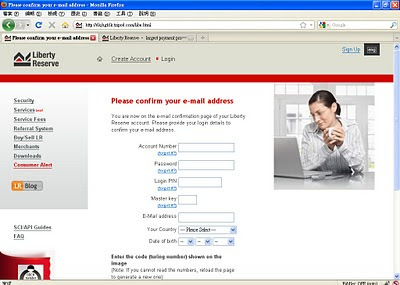 All accounts which bounce mail back will be marked inactive and blocked for 30 days period. We apologise for the inconvinience, but the safety of your funds is our main priority. 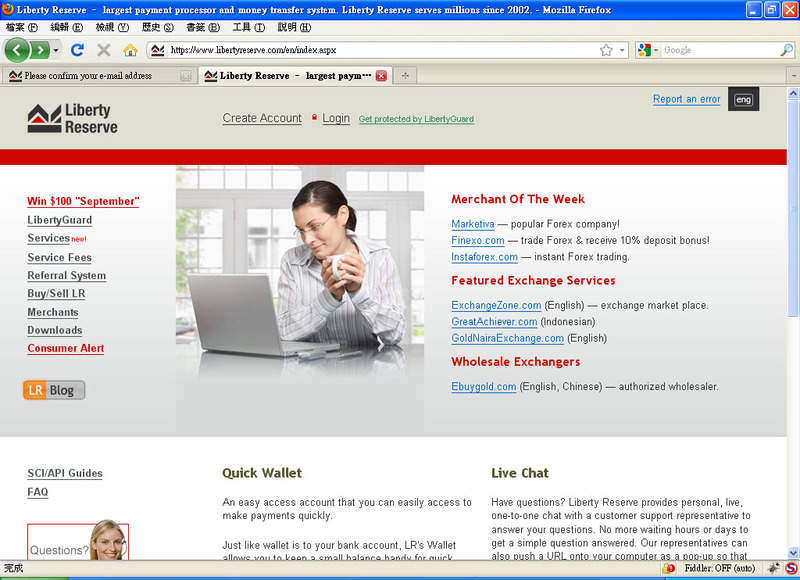 This will keep your Liberty Reserve account active. The current settings for your account can be viewed and modified at the Liberty Reserve website by choosing the Profile menu selection while accessing your account. 多左個 error message: "Error: Invalid Account Number/Passphrase/Login PIN/MasterKey/E-Mail Address. Please try again. "